An event like the recent Golden Globes can take months of preparation – and we’re not talking about the logistics. Celebrities plan their routine as far as 12 months ahead to be ready for events as big as this. No wonder they look flawless. Dr. Levine and her staff specialize in creating personalized treatment plans to get you red carpet-ready from head to toe, naturally. Whether you are preparing for the Globes or simply want to look your best this year, a beautification plan that is as unique as you can help you achieve your goals. Below is a sample plan of non-invasive treatments that you can do to get yourself glammed up, starting 6 months before a big event. Have you seen Kim K’s long locks? Beautiful. Platelet-rich plasma (PRP) is a component retrieved from your own blood and then injected into the scalp. PRP contains the essential proteins to promote natural hair growth, making this treatment a natural way to promote healthy hair growth. This is the ideal time to start treatments to remove unwanted hair, specifically from the underarms and legs. We use state-of-the-art Nordlys laser system, which facilitates the fastest hair removal on the market and can be administered on all skin types and tones. Look stunning in that perfect dress or tuxedo by reducing fat around the abdomen with the latest technology in fat reduction. ∗SculpSure is a safe and natural method of reducing up to 24% of fat around the abdomen in flanks. Does your face need an uplift? Ultherapy utilizes ultrasound technology to naturally lift and tighten skin around the face, neck and décolletage. 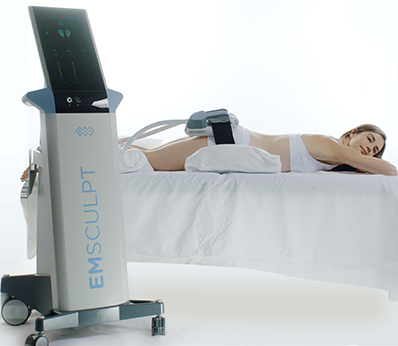 We also utilize the combination of SculpSure and Ultherapy to tighten loose skin around the arms and knees. Nordlys by Ellipse is the most versatile laser system on the market. At 3 months prior to an important event, you can start a variety of laser treatments including photo facials, acne treatments and more. See the full list of treatments available here. 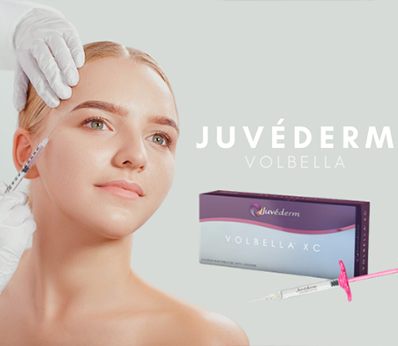 Although most cosmetic fillers and injectables take effect quickly, a month prior to an important event is the best time to get them. This allows ample time for any swelling to dissipate and for the full results to show. Avoid duck lips. Get the perfect, natural pout by choosing an experienced facial plastic surgeon like Dr. Levine to inject your lip filler. There is a variety of products on the market and using the right one for your aesthetic goals is crucial. Dr. Levine uses her knowledge of the face and artistic precision to ensure that harmony is achieved between your enhanced lips and the rest of your facial features. This is what celebrities do the day before a big event to achieve a glowing, rejuvenated look! Our oxygenating chemical peels are effective at reducing the appearance of fine lines and wrinkles, hyper pigmentation, enlarged pores and other skin impurities, leaving you with a gorgeous glow before you hit the red carpet. Do you have an important even coming up? Schedule a consultation today and ask for your personalized treatment plan.